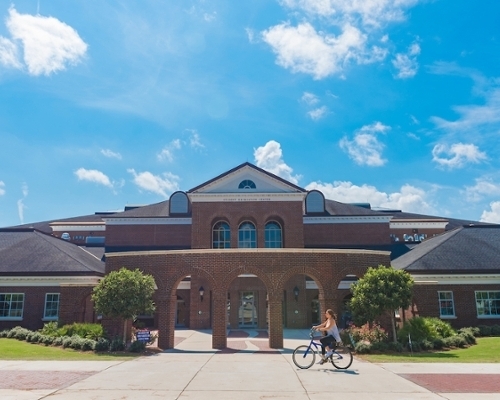 UNCW defines well-being as a holistic approach to daily life that acknowledges the integration of many facets that contribute to an individual’s experiences of the self, others and world. The eight dimensions of well-being (emotional, engagement, intellectual, financial, occupational, physical, spiritual, and sustainability) act and interact in a way that contributes to our quality of life. Our vision is to create a healthy hawk community by providing opportunities for learning and engagement, which focus on the eight aspects of well-being. 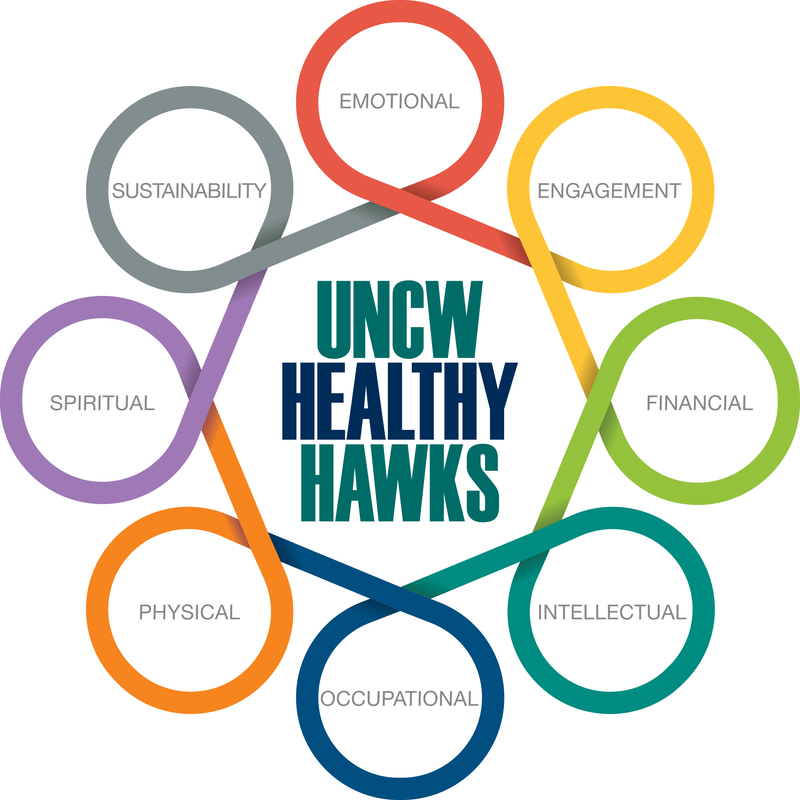 UNCW Campus Recreation, the Counseling Center, and the Student Health Center collaborate with other UNCW divisions, departments, and units, to bring you Healthy Hawks. 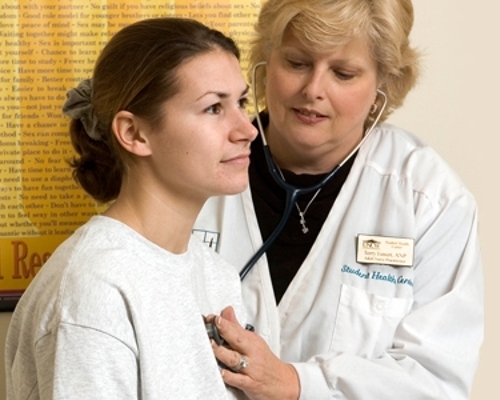 Interested in partnering with Healthy Hawks to provide well-being initiatives for the campus community? 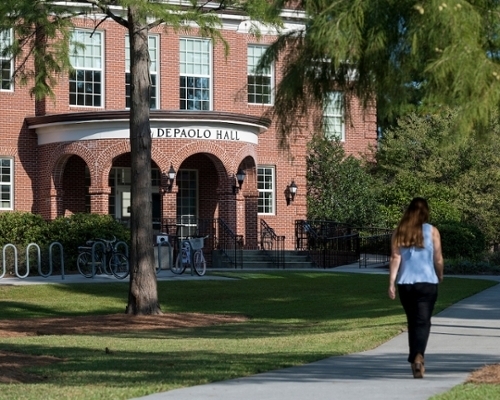 Contact Jessica Blasioli at blasiolij@uncw.edu, Dr. Leigh Lane at lanel@uncw.edu or Dr. Rebecca Rampe at ramper@uncw.edu.